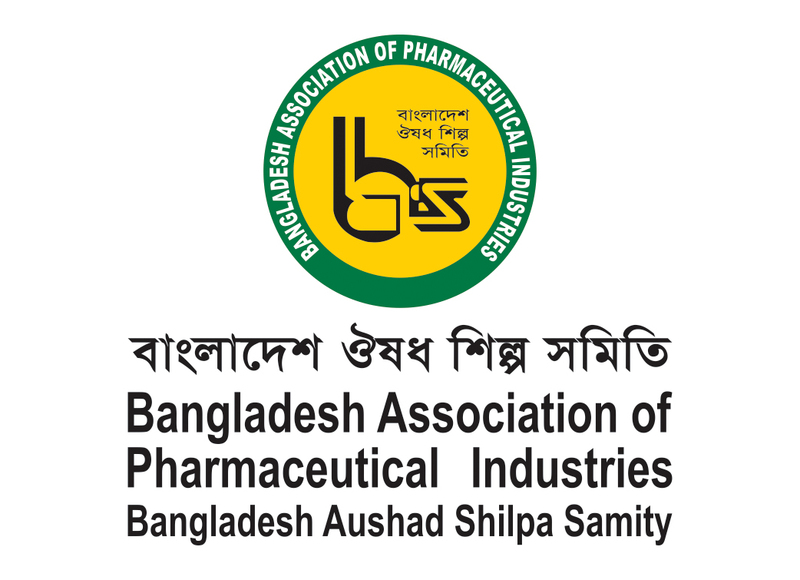 Bangladesh Association of Pharmaceutical Industries (BAPI) was established in 1972 with 33 member pharmaceutical companies. Today, BAPI has as good as 149 pharmaceutical companies as its members. BAPI is the one and only registered and recognized association of the private sector pharmaceutical companies of Bangladesh. 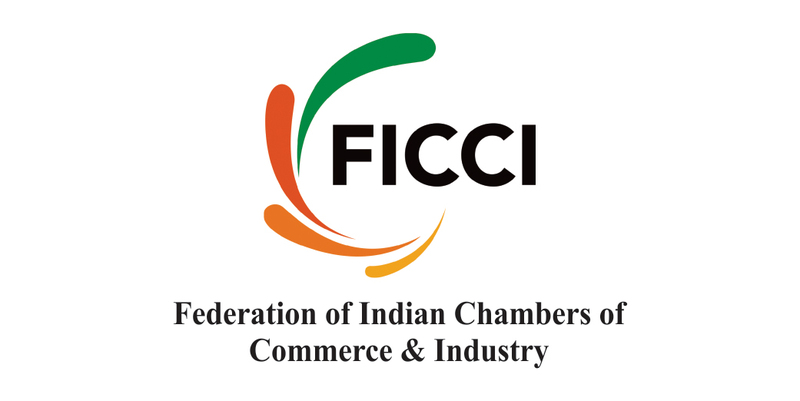 BAPI has been enrolled as member of International Federation of Pharmaceutical Manufacturers Association (IFPMA), Geneva. Though its major activities include upholding interests of the pharmaceutical manufacturers of Bangladesh to the relevant forums, in last few years BAPI also organized various health awareness programs, campaigns, against spurious drugs, export potentials & problems in Bangladesh etc. In 2003, BAPI organized "ASIA PHARMA EXPO-2003" – one of the major pharma event/exhibition held in this region. In 2005, once again, BAPI organized "ASIA PHARMA EXPO 2005" – which attracted most of the largest stake – holders of pharma and associated industry of Asia & Europe. Apart from these events and campaign programs, BAPI is also involved in various social activities, like donation of medicines to various hospitals, flood-affected people, cyclone relied fund both home & abroad. In Bangladesh, Pharmaceutical is one of the fastest growing sectors. In 2004, the total size of the pharma market of Bangladesh was estimated to be Taka 30,000 million with an annual growth rate of about 10%. The pharma industry in Bangladesh is paying the second largest revenue to the Government's exchequer. BAPI's member firms are meeting 97% of the total demand of pharmaceuticals. Besides catering to local demand Bangladesh is also exporting its formulations to 62 countries of the world and demand for export is increasing rapidly. Bangladesh Pharmaceutical Industry is now heading towards self – sufficiency in pharmaceuticals. GPE EXPO PVT. LTD. is established in 1997 & expertise in the Event Organizing, Management and Marketing, and has successfully organized exhibitions in India, Bangladesh, Nigeria, Kenya, Nepal, Pakistan, Malaysia, USA, Dubai, Brazil, Vietnam, etc. managed and executed the National & International show on Pharmaceutical, Chemical, Medical, Information Technology, Food & Beverages, Packaging and Agriculture Industries.